California-based multinational company Apple was founded in 1976 on April 1 by Steve Jobs along with an American computer programmer and engineer Steve Wozniak and an American electronics industry worker Ronald Wayne. The company is widely popular for the Smartphone iPhone, other handheld devices iPod, iPad and Macintosh line of computers. Apple has approximately 393 retail stores across fourteen countries, more than 60,400 full-time employees and several hundred thousand part-time employees worldwide. Apple is the third largest mobile phone makers and one of the most precious customer-facing brands. 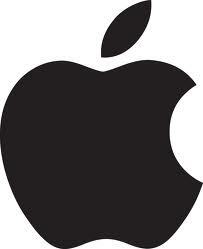 Fortune magazine called Apple to be the world’s most admired brand from 2008 to 2012. World’s largest software maker Microsoft Corporation is a Washington-based multinational corporation that was founded on April 4, 1975 by Bill Gates and American investor and philanthropist Paul Allen. The Company started with developing and selling BASIC interpreters for the Altair 8800 but it rose above and extended into developing operating systems for personal computers, phones, servers, and other intelligent devices, desktop and server management tools, productivity applications, software development tools and others. 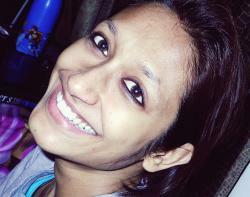 The company’s growth, since its inception, has made three billionaires and 12,000 millionaires. Microsoft is known to be the one of the world’s most valuable companies for which approximately 94,000 employees across the world are working. The history of Coca Cola, a beverage manufacturer dates back to 1885 when Dr. John Stith Pemberton invented a new original recipe for a new cocawine. 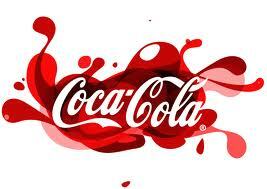 Coca-Cola became a non-alcoholic soft drink for refreshment after prohibition laws were passed. In 1891, an Atlanta pharmacist and businessman Asa Griggs Candler bought the exclusive right and registered “Coca-Cola” trademark in the US Patent Office in 1893. He made it the most demanding and favorite soft drink of the world with massive advertise campaigns. Some products of Coca-Cola are Cola Turka, RC Cola, Zam Zam Cola, Mecca-Cola, Virgin Cola, Parsi Cola, Breizh Cola, Qibla Cola, Corsica Cola, Evoca Cola, and Afri Cola. IBM (International Business Machines) is a New York-based multinational IT consulting corporation and computer manufacturing giant. 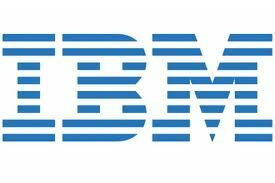 IBM was founded by an American businessman Charles Ranlett Flint on June 16, 1911. It manufactures and sells computer software, hardware and provides a variety of services that include infrastructure services, consulting services and hosting services. Over the years, the company has invented and developed several hundred things related to computer and information technology. 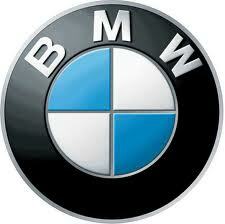 As of 2012, about 433,362 2012 employees work for this company worldwide. Forbes calls IBM to be the 4th most powerful company in the world. According to Forbes Google is the fifth most powerful company in the world. Google Inc. (Listed on NASDAQ as GOOG) is an American multinational company founded on September 4, 1998 by Larry Page and Sergey Brin while they were still studying at Stanford University. 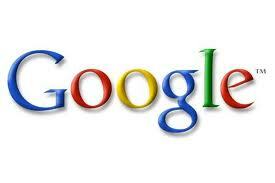 Google offers Internet-related services that include internet search, advertising, cloud computing and many other. According to report of 2012, 53,546 employees across the world are working for Google. California-based multinational a semiconductor and chip-making company Intel was founded in 1968 by two scientists Robert Noyce and Gordon Moore who were first people to introduce microprocessor to the world in 1971. Since its inception, Intel continues to invent and develop technologies and products and improves the lifestyle and work of people. Intel also manufactures network interface controllers and integrated circuits, motherboard chipsets, graphic chips, flash memory, embedded processors and some other devices related to computing. 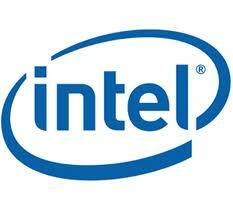 Currently, approximately 100,100 employees are working for Intel. The world’s biggest chain of hamburger fast food retailer McDonald’s started in 1940 as a barbecue restaurant initiated by two brothers Richard and Maurice McDonald in San Bernardino, California but in 1948 it became a hamburger stand. 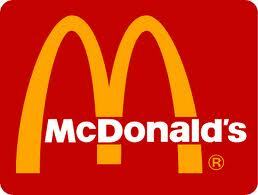 It was American businessman Ray Kroc who purchased the chain and took it to the whole world. The company sells chicken, hamburgers, cheeseburgers, soft drinks, french fries, breakfast items, milkshakes and desserts, smoothies and fruit, salads, wraps and more. According to 2011 report, approximately 420,000 employees across the world are working for the company. 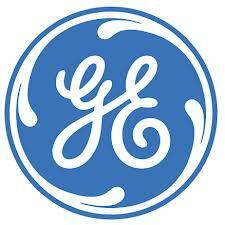 American multinational corporation General Electric was founded by Edwin Houston, Charles Coffin, Elihu Thomson, and Thomas Edison in 1892 in Schenectady, New York. Company’s products include consumer electronics, electric motors, electrical distribution, aviation, Appliances, energy, healthcare, water, entertainment, finance, gas, oil, software, weapons, wind turbines and more. Approximately 301,000 employees worldwide are currently working for the company. Forbes ranks it as 8th most powerful company in the world and in 2011 Fortune 500 called it to be the 6th largest firm in the U.S. by gross revenue and 14th most profitable company. German motorcycle, automobile, and engine manufacturing company BMW is widely popular for its elegant style and gracious design that people generally directly relate to their personality, reputation, taste and aristocracy. The company was founded back on 21 July in 1917 by Franz Josef Popp, a well-known German engineer of an aircraft company. 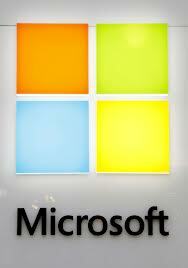 The company’s headquarter is in Munich, Bavaria, Germany and as of 2011, 102,007 employees worked for the company. California-based Multinational Corporation Cisco Systems, Inc. was founded in 1984 by a married couple Leonard Bosack and Sandy Lerner who faced trouble in preparing their computers communicate with each other while working as a staff member in two different departments at Stanford University. 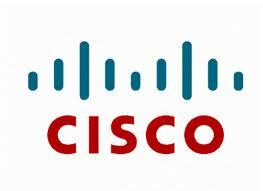 Cisco develops, manufactures, and sells networking equipment and its products include Network Management, Networking Device, Cisco IOS and NX-OS, VOIP, Optical networking, Interface and Module, Storage area networks, Wireless, and many more. According to 2012 report 66,639 employees are working in the company.